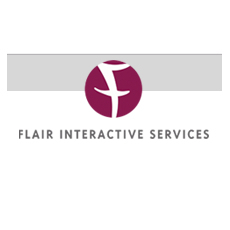 Flair Interactive is an online marketing agency based in the Chicago area. It was founded in 1995 by Lisa Kirschner. We are a certified Hubspot partner and a member of the Google Partners program.